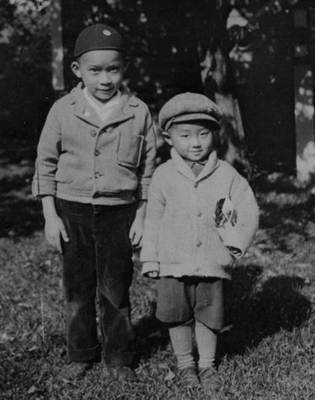 Many Issei dreamed of sending their children to Japan for a traditional Japanese education. They wanted their children to retain Japanese values and traditions. Nisei who attended school in Japan and returned to the U.S. were called Kibei. Anti-Asian immigration laws made it difficult for Kibei to return to the United States, even though they were U.S. citizens.